We’ve all been unsettled by chilling stories of hauntings and the unquiet dead, those spirits who refuse to rest and instead remain to take part in the lives of the living. We’ve read the tales, seen the movies, and occasionally we lean close to hear of someone’s personal experience with a ghost. There is more potential today—probably more than ever before—to increase business and achieve success by responding to Requests For Proposals (RFPs). Whether it's a federal office looking for construction contractors to expand a facility, a state health agency looking for managed care organizations to run their Medicaid operations, or a local tech company looking to put in place a new computer network, organizations are increasingly turning to outside consultants and experts to get a job done. How do they find those experts? RFPs are a doorway to contracts and opportunities. Literally billions of dollars are spent every year through RFPs, representing not just new income but new business for your company. 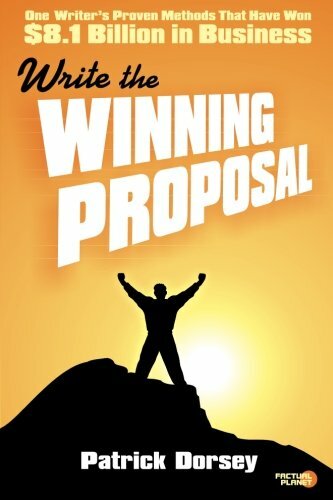 Write the Winning Proposal provides you proposal crafting tips and insights that have won over $8.1 billion in business for writer Patrick Dorsey’s clients—tips that apply to any industry and to any proposal, small or large, and insights that can help you win contracts and grow your business. 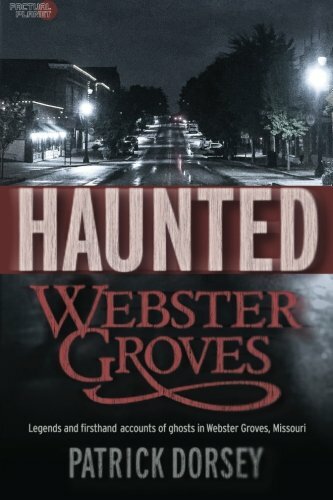 Watch for his collections of further stories of the hauntings in Webster Groves, Missouri, and of the tales of neighboring Kirkwood. 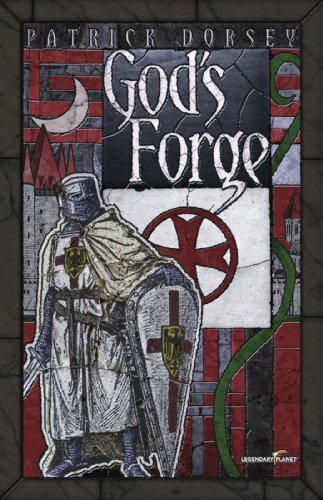 The most fearsome warriors of the Crusades, the Knights Templar wrote their legend in the gory sands of the Middle East with the blood of their enemies and their own. It was they who took the Holy Land, and they who held it. Answering only to the Pope, they bowed before no king or crown. Alternately fighting and running, struggling to understand the world that has viciously turned on them, they cross paths with a brutalized young prostitute. Open and proud about her sins, she ushers William and his comrades toward dark truths about the city festering around them, about its rulers and the church they’ve sworn to defend—all in a race to escape that will leave the streets of Paris bloody. For Prent Porter, eighth grade began like any other school year—until a single act of violence changed everything. 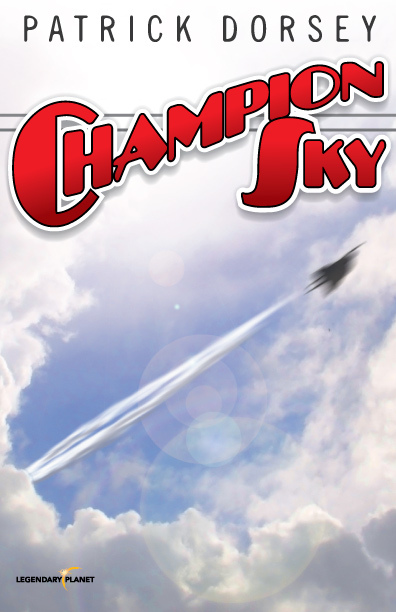 Mysteriously saved in the school shooting when his father unexpectedly appears, Prent’s afternoons of talking and swapping comic books with his best friend turn to a solitary search for answers. He uncovers terrible truths about friends, teachers, and family as he’s consumed pursuing the greatest secret of all—the one he's begun to believe his own father holds. Is it even possible, or is Prent the victim of his own imagination? Is his father really some kind of real-world superhero?